It’s been awhile since I posted anything about my Big 42nd Birthday Year Travel Plans. A lot has changed in the world, and at this point, I’m pretty sure Egypt is going to have to wait a few more years. Especially with this new, completely wrong-headed and immoral war with Syria we’re plotting – it just appears the region will be too unstable in 2015. So, I am turning my attention to my back-up plan: England and Scotland. The problem is narrowing it down. I want to go everywhere in Great Britain! I am trying to make it a good mix of everything I love: history, geekery, and nature. Also, I have always wanted to sleep on a train, so naturally I’ll travel from London to Scotland via the Caledonian Sleeper train. The little rooms are so cute. 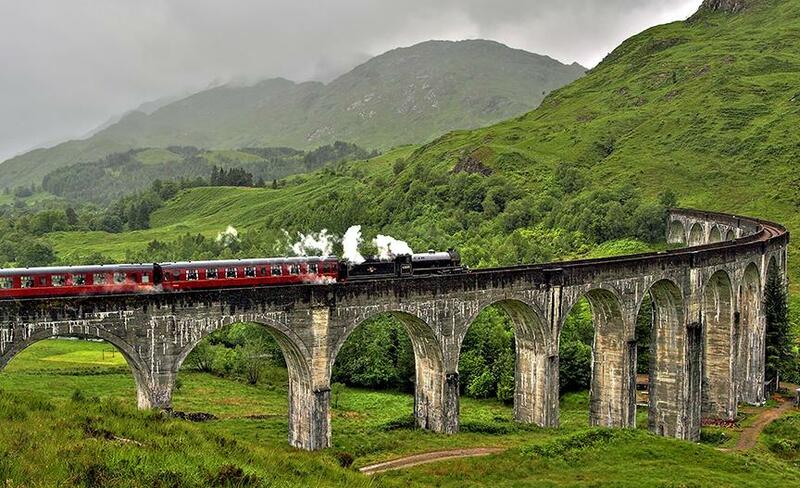 It is believed to be one of the world’s most scenic rail trips. 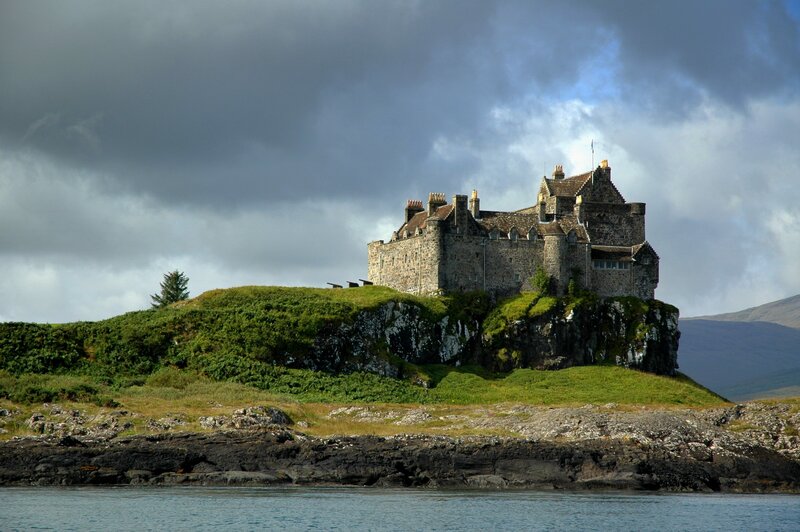 It will take me to the coast town of Mallaig, where I will hop a ferry to the Inner Hebrides islands. White sand beaches, turquoise water…sounds like the Caribbean, right? No, it’s still Scotland! Mull, I think, will be my home for at least a couple of days. 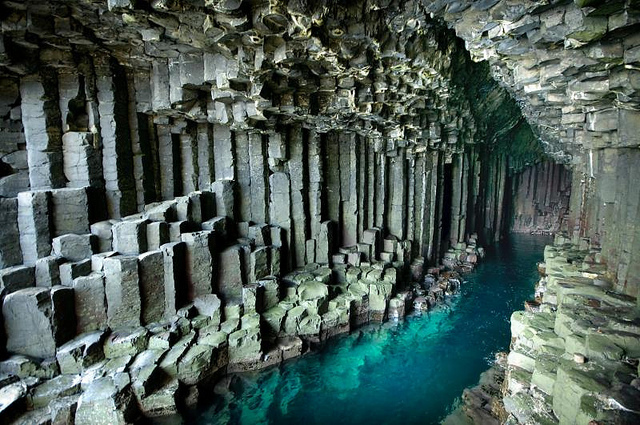 From Mull, it’s possible to visit Staffa, famous for Fingal’s Cave. There is nowhere else like it in the world. I have always wanted to go there. 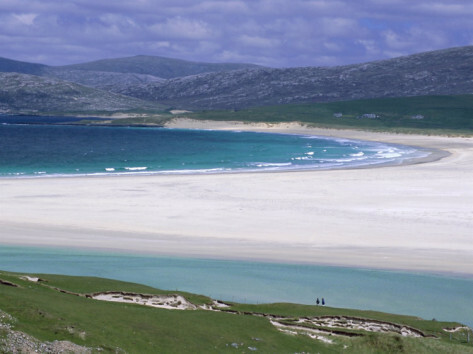 In addition to being stunningly gorgeous, these islands are also FULL of wildlife. Whales, otters, and my primary focus: Puffins. I have also located the hotel chain I will stay at while in London and Edinburgh. easyHotel. I LOVE this concept. What do you need in a European hotel? A bed, a bathroom, and a super-central, clean, safe location. Nothing else, so why pay for it? EasyHotel is such a brilliant concept. Maybe one night I’ll spring for the tv.